If you have the habit of including a smiley face emoji in your e-mails to your boss to create a positive impression, think twice. According to a study, the practice may undermine your prowess as well as the information you are sharing. The results demonstrated that in contrast to face-to-face smiles, which increase both competence and warmth, the smileys in an e-mail had no effect on the perception of warmth. In fact, it had a negative effect and the sender was perceived as less competent. The smiley also did not influence the evaluation of the sender’s friendliness. 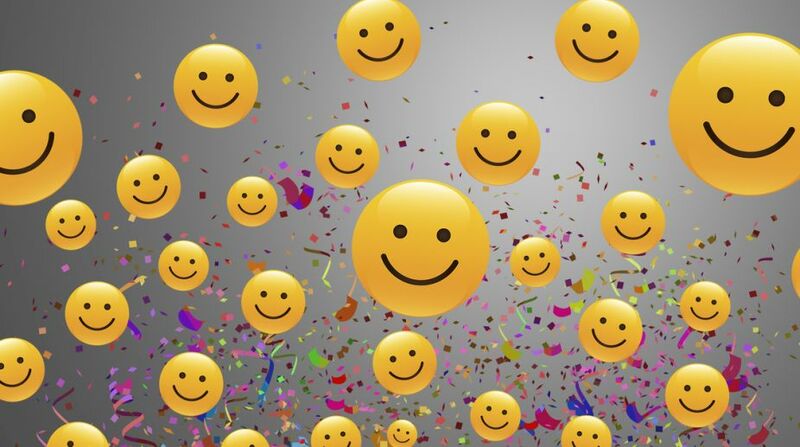 “Our findings provide evidence that contrary to actual smiles, smileys do not increase perceptions of warmth and actually decrease perceptions of competence,” said Ella Glikson, post-doctorate student at the Ben-Gurion University of the Negev (BGU) in Beersheba, Israel. “In formal business e-mails, a smiley is not a smile,” Glikson added. For the study, published in the journal Social Psychological and Personality Science, researchers conducted a series of experiments with a total of 549 participants from 29 different countries. In an experiment, the participants were asked to read a work-related e-mail from an unknown person and then evaluate both competence and warmth of that person. Some included smileys while others did not. “We found that the perceptions of low competence if a smiley is included in turn undermined information sharing,” Glikson said. In addition, when the gender of the e-mail writer was unknown, recipients were more likely to assume that the e-mail was sent by a woman if it included a smiley. However, this attribution did not influence the evaluation of competence or friendliness, the researchers said. “People tend to assume that a smiley is a virtual smile but the study showed that in the case of the workplace, at least as far as initial ‘encounters’ are concerned, this is incorrect,” Glikson noted.